Never send cash through the mail. Often, people send cash inside cards to relatives for the holidays and even birthdays. If the card gets lost or stolen, there is no way to recover that money. Also, unless the recipient tells you, you won’t even know if the money has been taken out of the card in transit. Remember that something as basic as an electricity bill is a wealth of information for an identity thief. Collect your mail every day, in the evening, ideally as soon as you get home from work. A lot of mail theft happens overnight. Even junk mail, such as pre-approved credit card applications are targets for identity thieves. Collect and dispose of all your junk mail in a secure manner. With a pre-approved credit card form and your social security number, anyone can open a line of credit in your name, and you would not know. 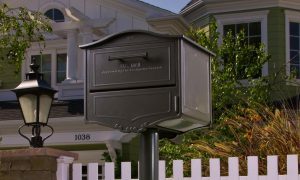 The best way to secure your mail is to consider buying one of the many security mailboxes available. Make sure the mailbox is well-lit and is in the middle of an exposed area. 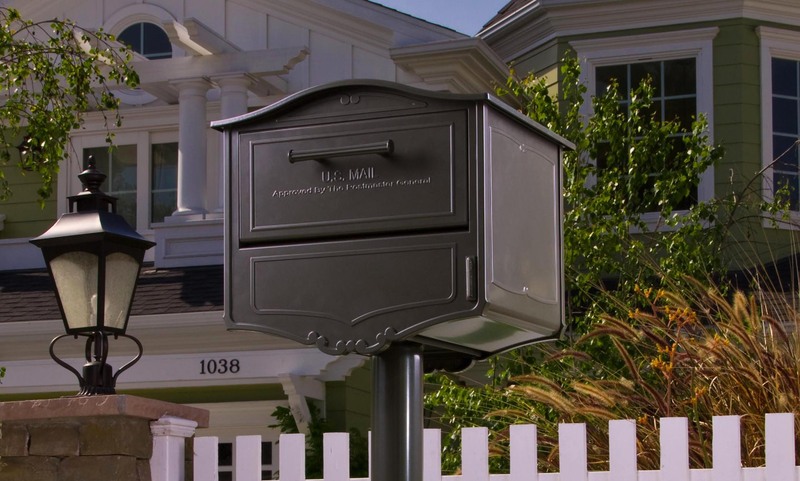 When it comes to secure mailboxes, California Mailboxes carries a wide-range that will match aesthetic of any home. Next PostHow to add color to your garden?